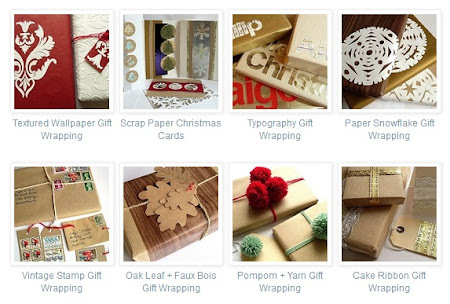 My crafty To Do list is full of Christmas stuff at this time of year! 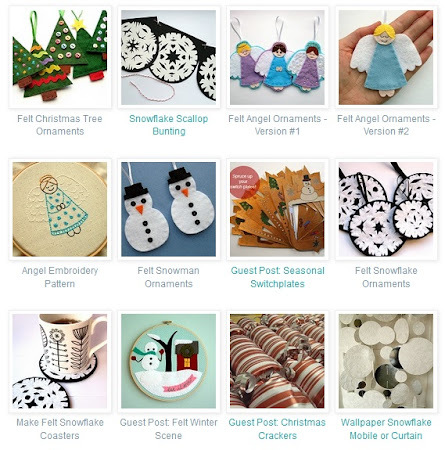 At the moment I'm working on some new Christmas tutorials to share here on my blog, plus sewing a few personal projects ready for the holidays. 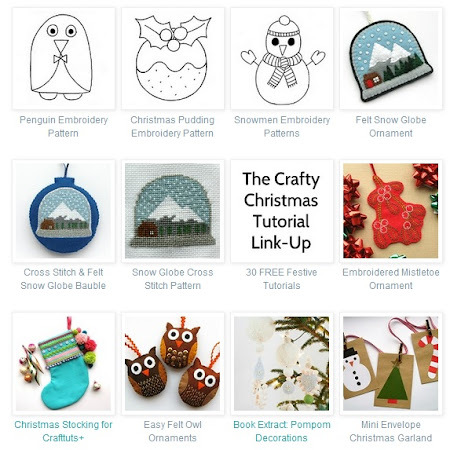 If you're planning some Christmas crafting of your own, do check out my archive of craft tutorials where you'll find all the free festive projects I've shared here on my blog over the years (by me and some lovely guest bloggers)... plus a few links to projects designed by me elsewhere on the internet. 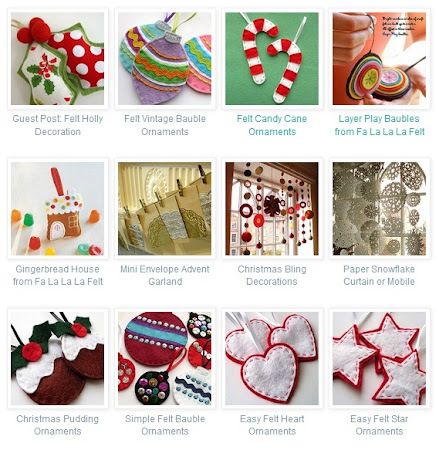 ... a Christmas stocking tutorial and (in one of my most popular tutorials ever!) a how to for making a fabulous curtain of paper snowflakes. 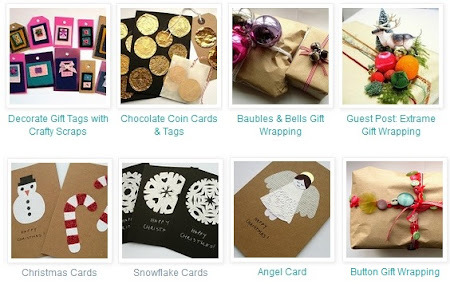 ... and tutorials for making crafty Christmas cards and tags. Click here to see all the projects! Psst: It's Renegade this Weekend!